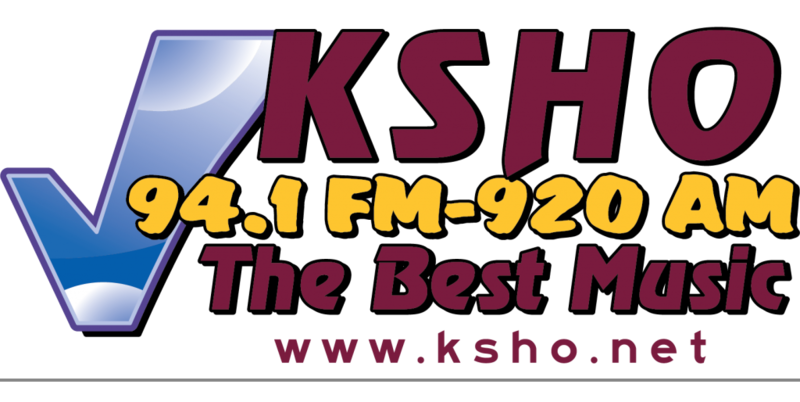 KSHO-AM/FM and our “sister” station KGAL-AM broadcast to the Mid-Willamette Valley of Western Oregon. 1998-2018, Eads Broadcasting Corporation. All rights Reserved.